As beautiful in motion as it is when captured still. 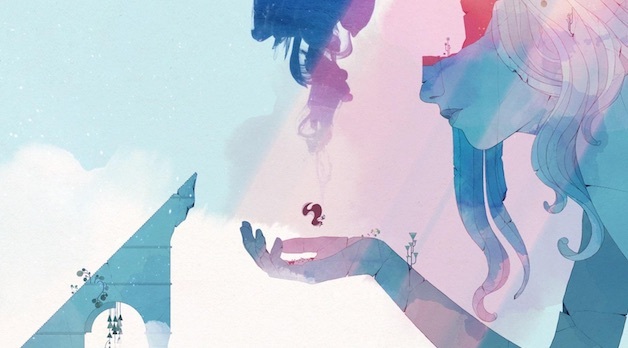 Gris is a gorgeous, beautiful, introspective 2D platformer game that tackles the themes of loss and coming to terms with them, that was finally unveiled in full last week. At that time, we got some images, but what we didn’t get was a video or trailer to show us the game in motion. Today, that changes, and we finally get a brand new video for the game, showing us how it is in action. As you would expect, it’s absolutely gorgeous. Every frame looks like a work of art, and seeing it in motion is like seeing a gorgeous painting come to life. The music and art seem to go hand in hand in establishing an atmosphere that is, not gloomy, but definitely meditative. The gameplay itself seems reasonably relaxed, too- which, of course, is absolutely perfect, given the kinds of hefty themes that this game is looking at tackling. Gris launches this December for PC and Nintendo Switch.